MyPhotobooth is easy to use. Your guests are just posing in front of the camera, while having the option to use our large variety of accessories and funny props. 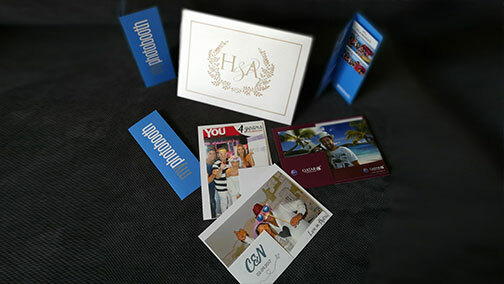 A few seconds later their high definition printed photo is ready, while at the same time, it can be sent directly to their email and social accounts. Furthermore, the material of the entire photoshoot is sent to you, while it becomes available to our website in a special album created only for you and unlocks only with the unique password of the event. 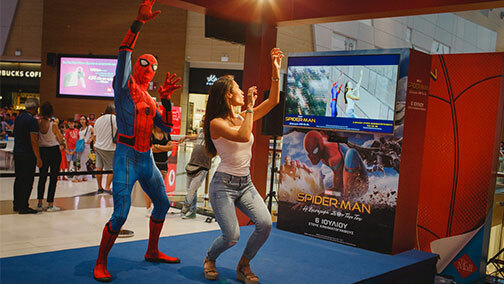 Throughout the event, you will be having the constant guidance of a personal assistant, so that fun never stops. It is our vision to get improve in all areas and anticipate your needs before they even created. 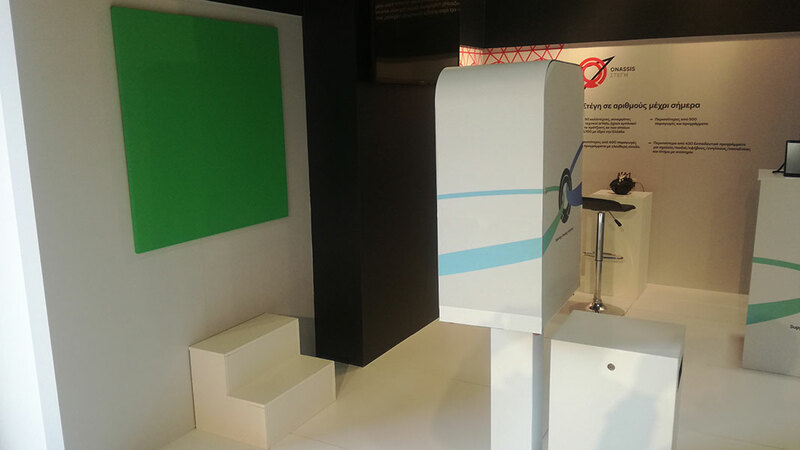 Our photobooths are constantly upgraded with one and only goal: better result. At the same time, we create new ideas, so that every photo shooting can be more fun. Furthermore, we pay great deal of attention to our looks. MyPhotobooth is not a dissonance in your carefully decorated party. It is small, stylish and it becomes the hot-spot of the event. 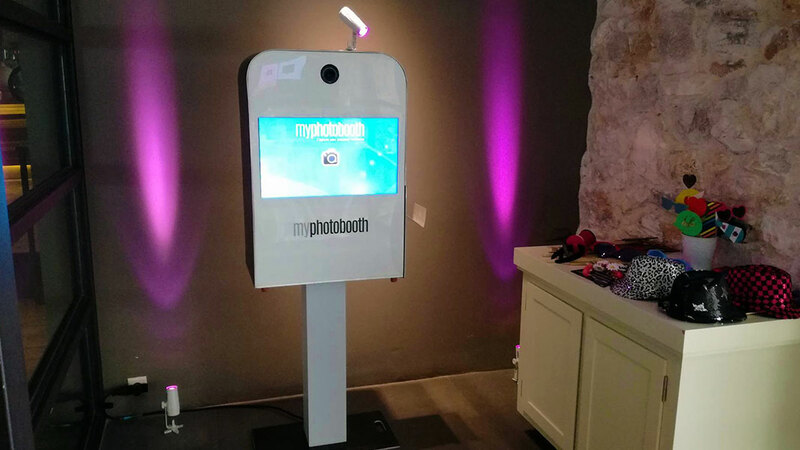 Using a powerful software with a great deal of potential, MyPhotobooth can be a very useful tool for every corporate event or promotion. Its capabilities range from collecting emails and user data, to surveys that are triggered by multiple choice answers on the touch screen. Additionally, every upload can go with preset messages, hashtags and likes to a specific Facebook page. 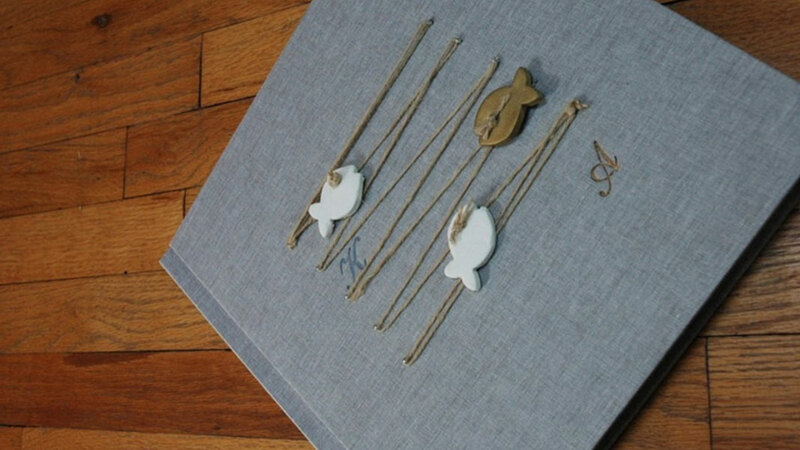 Last but not least, photostrips and MyPhotobooth surface are ideal for branding. 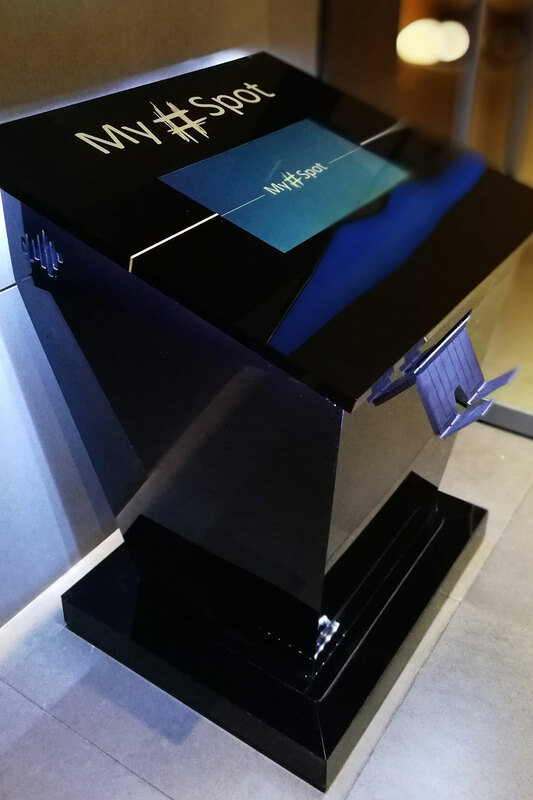 MyPhotobooth will fit in perfectly to any occasion, while its magic ability of becoming the hot-spot of the event will increase your brand awareness. Small, beautiful but powerful. 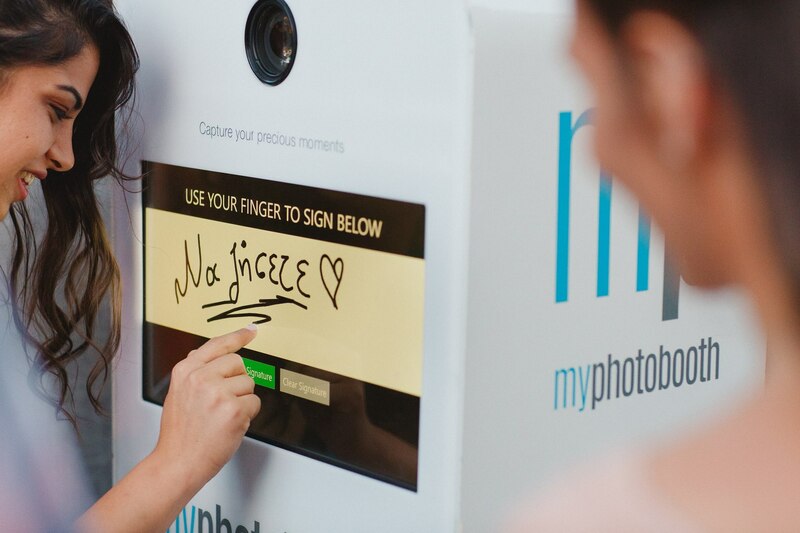 Your guests will get their printed photo in only 10 seconds, write their wishes on the touch screen and they will upload their photo to their email and social accounts. 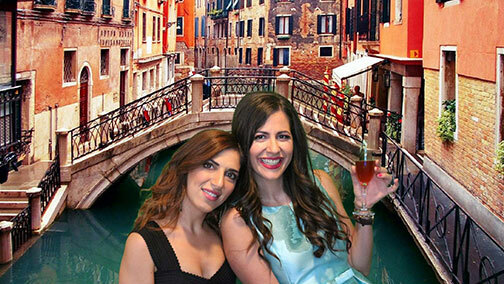 The layout of the photostrip will be created according to your wish and will fit perfectly to your party. 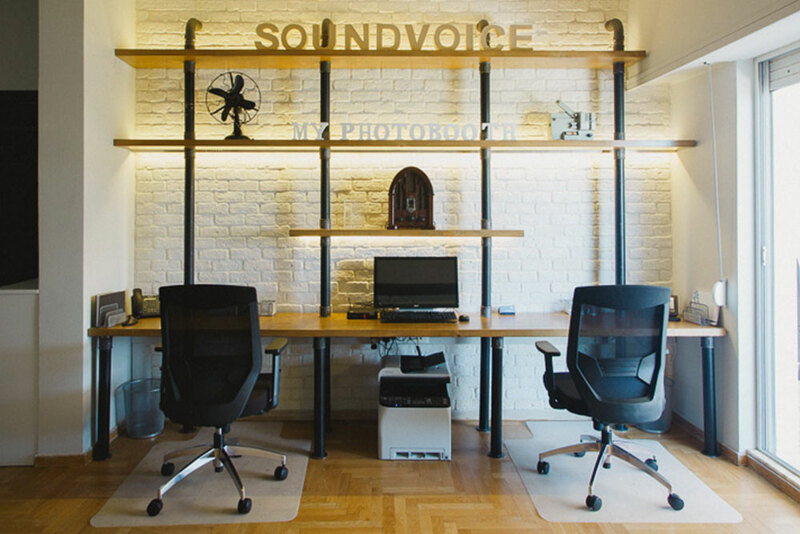 Take advantage of the capabilities of MyPhotobooth Basic and at the same time, add some slow motion video recording and filters to your photos. 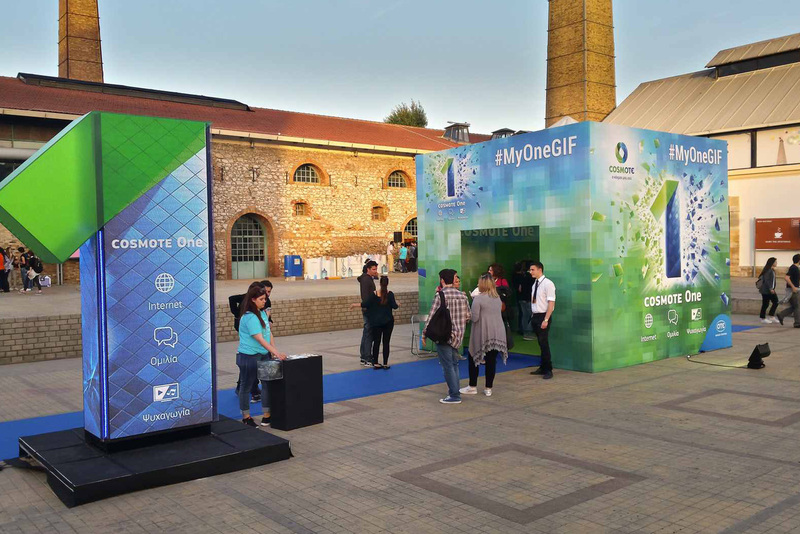 Furthermore, MyPhotobooth Pro can be optimized for corporate use by collecting emails and user data, trigger surveys and competitions, just with a few touches on screen, so it can be used as an ultimate marketing tool. The next day of photobooths is already here. Your guests can be a part of any video and use virtual props and accessories that are “loaded” on them on screen. The fun goes to another level when they realize that they can switch videos and accessories and initiate the photoshooting by their own air hand gestures. Place yourselves into a 360 environment, by choosing a background out of our big collection and upload your photo on facebook, by taking advantage of this platform’s special feature. Photoshooting can’t get more fun! 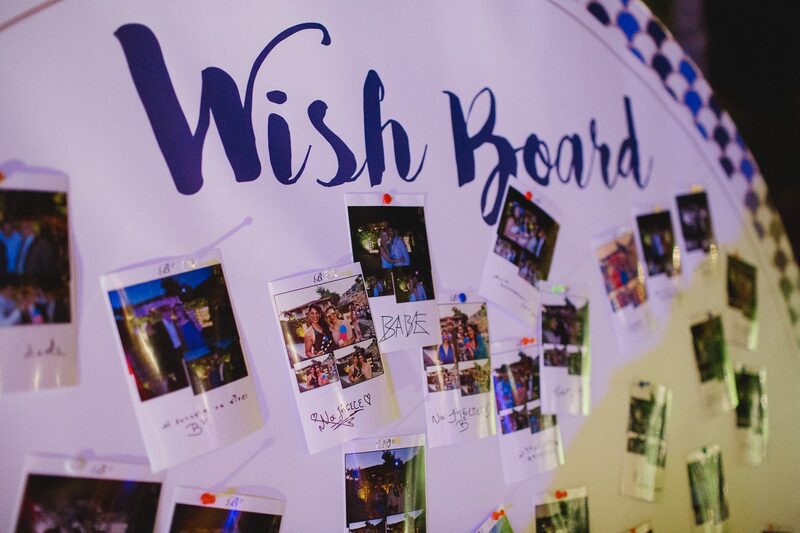 With MyHashtag Spot your guests become the photo booth themselves. 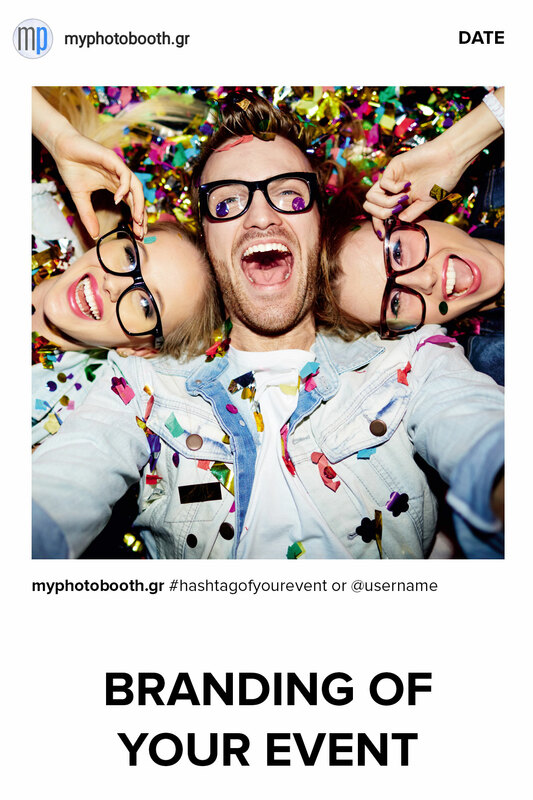 Just set the hashtags of your event and have everyone upload to instagram and twitter from their mobile phones. The software instantly detects the hahtags and display their photos on screen. 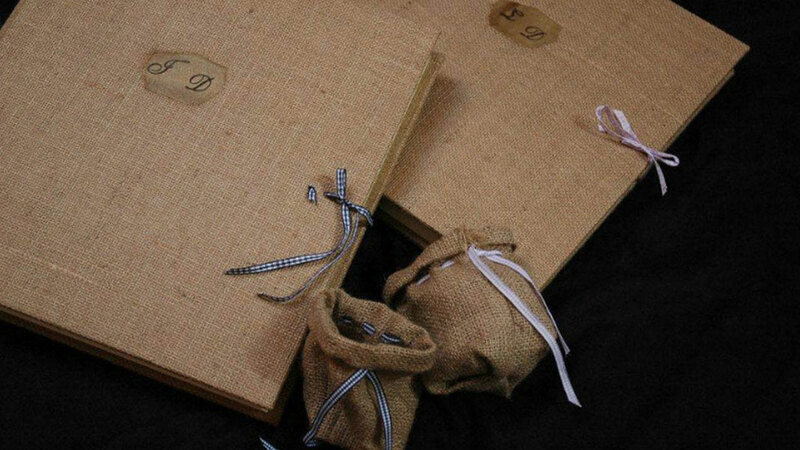 Let them print their photos branded with the logo/name/date of your event. 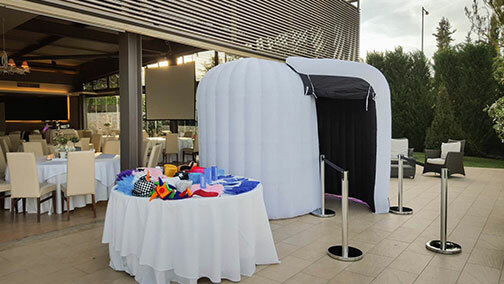 Turn MyPhotobooth into a closed private booth using our white inflatable booths and impress everyone with the amazing LED lighting. 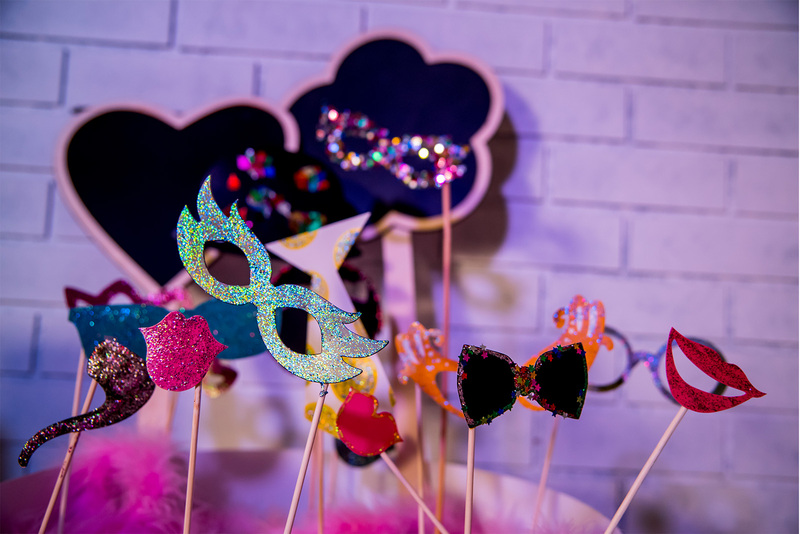 MyPhotobooth will be the masterpiece of your party and to that will help some elegant metal delimiting columns and red carpet leading into the booth. 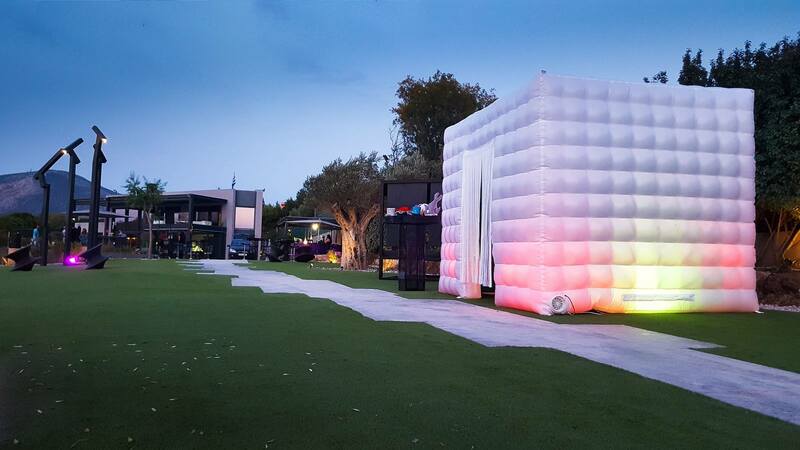 Contact us to make your suggestions for taking off your own party, reception or corporate event!! Untreated Cases Can Lead To Death. The Rhizomes Produce Slender Stolons. This Process Uses Electrical Energy. See Also List Of Color Palettes. Navy To Describe What Sailors Wanted. Through The Process Of Striving. The Process Of Devaluation Continued. Strong Ideological Content Is Present. The Program Is Still Very Active. The Judge Holds Absolute Power. Each Time The Bill Was Defeated. These Calculate The Output Of Workers. There Was Military Support For Filming.